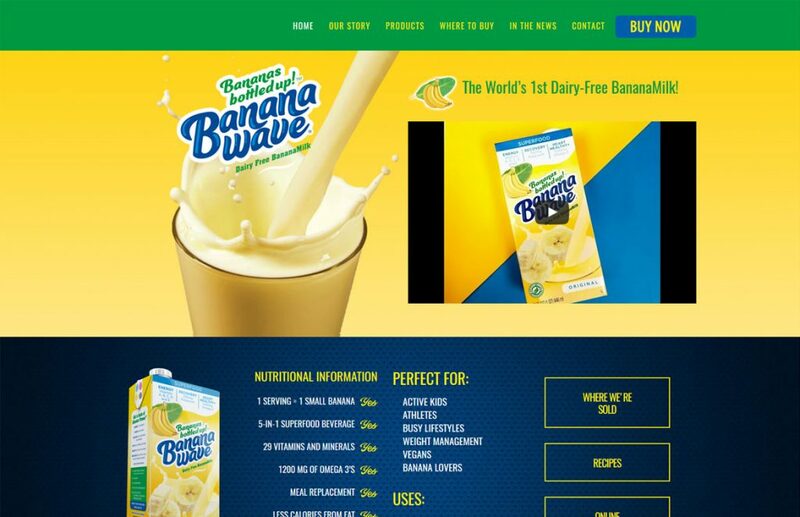 Venom Orange is a minority owned online business started in 2008 in Tallahassee, FL. 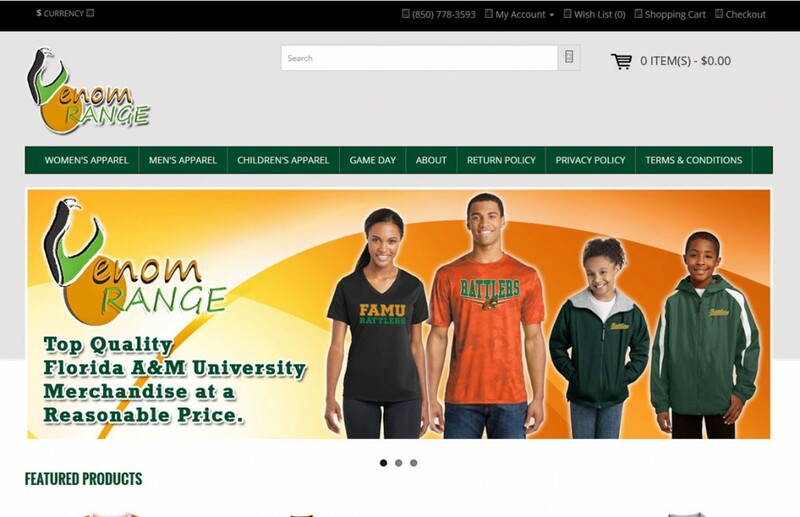 The concept of Venom Orange online store is to provide quality FAMU merchandise at a reasonable price to Florida A&M University alumni and fans living anywhere at anytime 24/7/365. Venom Orange supports Florida A&M University through sales of officially licensed merchandise, where a percentage of the sale is given back to the university, and through philanthropic efforts.